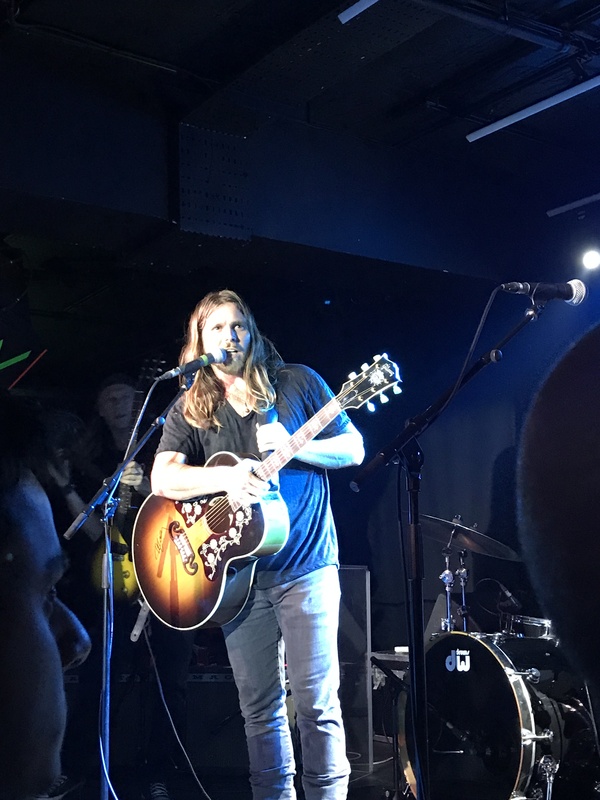 There was an expectant buzz around the Borderline before Lukas Nelson came on stage in a simply lit basement venue. Guitars everywhere on the stage, at least six. 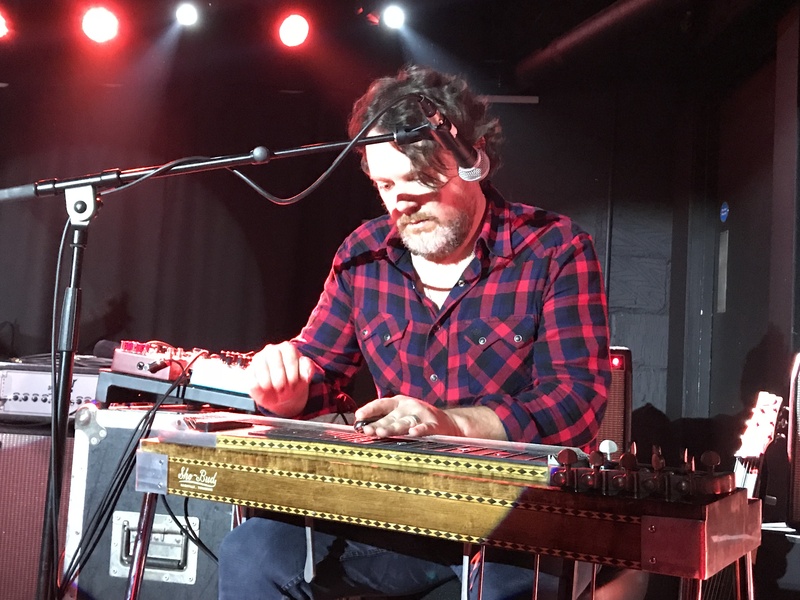 Touring as headline for the first time in Europe, Nelson gave a mind-blowing performance accompanied by his band of slide/pedal guitar, bass and drums. Starting with Die Alone the band immediately hit top gear not cruise control. Loud, rockin’ and funky with shades of Little Feat and the Allman Brothers. 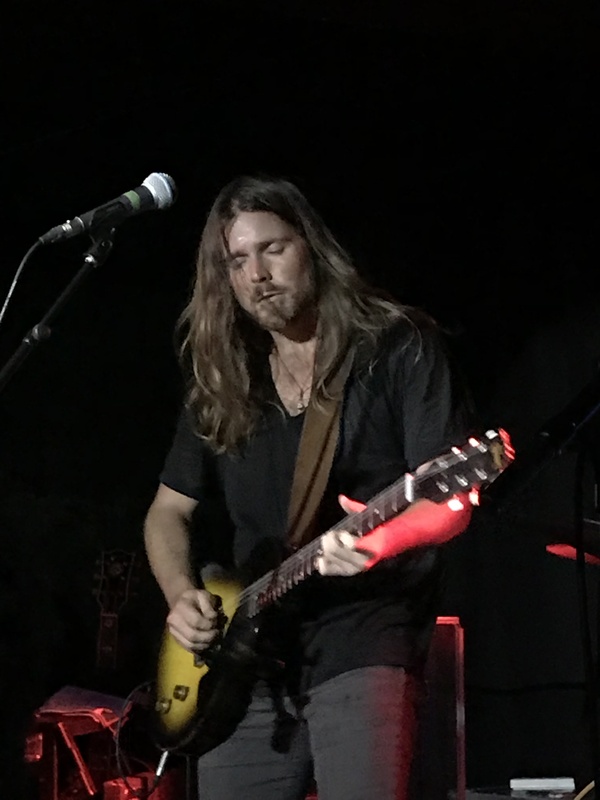 Four Letter Word is a brilliant boogie country drawl, with Nelson’s rasping voice and superb guitar solo, sounding a little like Robben Ford. Continuing the country boogie style Nelson rocked the joint with an awesome solo on Fool Me Once. Fun music, superbly delivered, complete with “walk the line” reference. Nelson slowed it down for Runnin’ Shine which showed his storytelling side, worthy of his musical heritage. 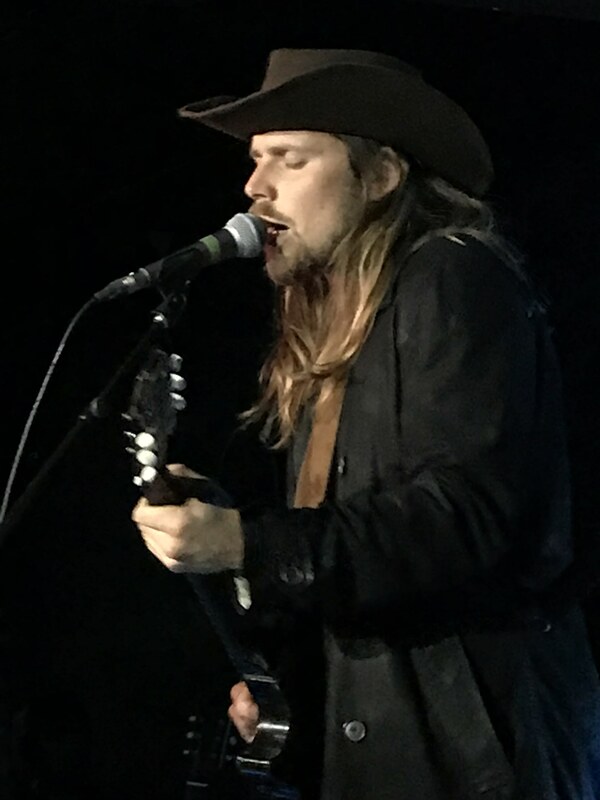 Considering his father and countless musical “uncles” Lukas Nelson is already country royalty. 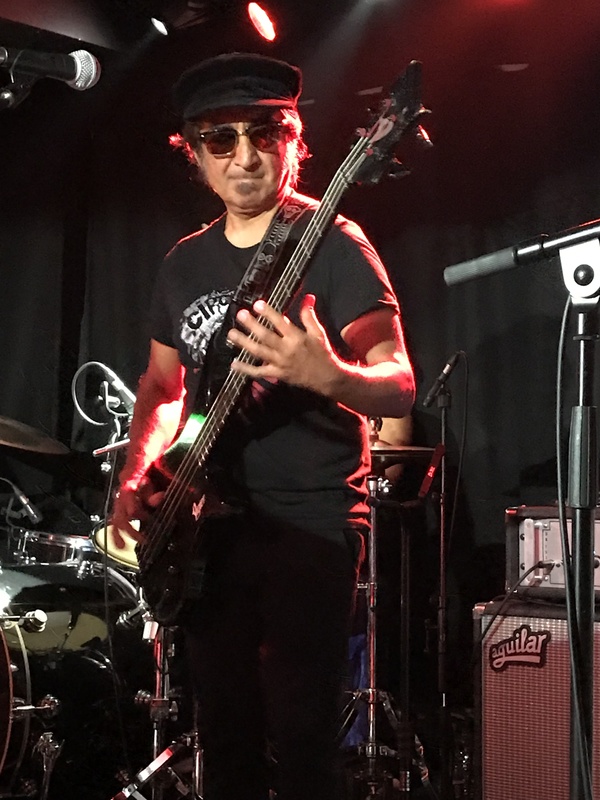 The next couple of numbers were heavier, High Times and Something Real with a guitar trio into riff reminiscent of the English prog-rock folk group Wishbone Ash, which I would be astounded if Nelson has ever heard of. 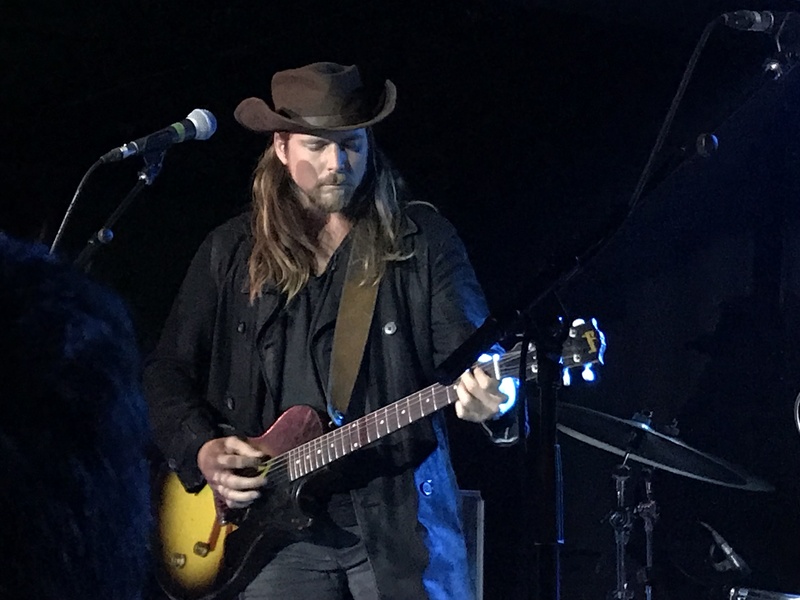 He gave the band a rest and delivered a beautiful rendition of Just Outside Of Austin “my home town” drawing the inevitable comparisons to his father. Wonderfully delivered, holding the audience spellbound. Then came the latest in tributes to Tom Petty, of which I have heard several in the last few weeks. 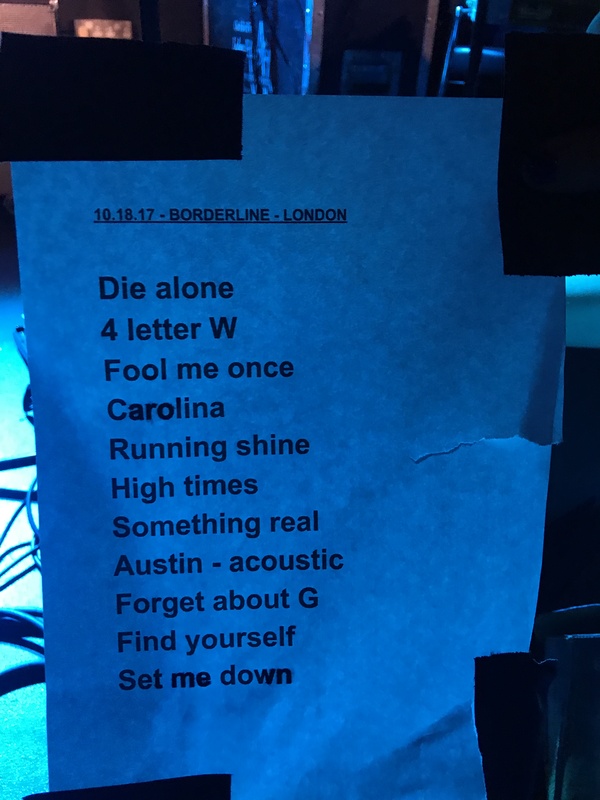 This was on completely another level, an incredible solo acoustic guitar/vocal version of Breakdown. Sensational, Absolutely sensational. The band returned and Nelson joked “I went out with a girl called Georgia and after we broke up I had to play Georgia on my mind every night with my dad so I wrote this song called Forget about Georgia”. It’s a real good song. Find Yourself with vocals reminiscent of Danny and the Champions turned into a singalong with the crowd in fine voice. Nelson produced yet another amazing guitar solo to rapturous applause and the crowd went berserk. Unlike on the album Lady Gaga wasn’t there to join Nelson on vocals. He finished with Set Me Down on a Cloud with a heavy, slow beat and a trance-like mesmerising guitar solo. For an encore came If I Started Over complete with a Blues Brother dance routine with his bassist, and more eager crowd interaction. Unusually, Nelson stayed behind on the stage for ages to talk to anyone that wanted to chat to him, sign an album, a scrap of paper or take a selfie. No airs or graces, a friendly, approachable guy just wanting to talk about music. Isn’t that just how it should be? The boy sure can play. Go see him. Amazing show. Amazing atmosphere. Amazing talent.